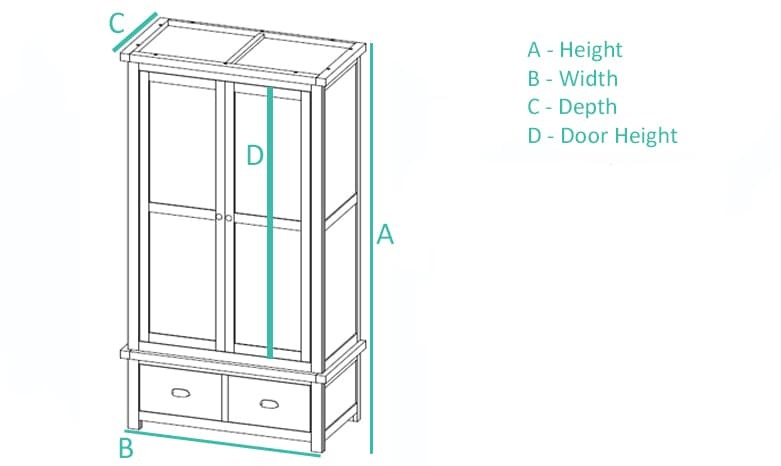 The furniture you choose today will be apart of your life for years to come, so to make sure the furniture you buy is the right fit for your home. 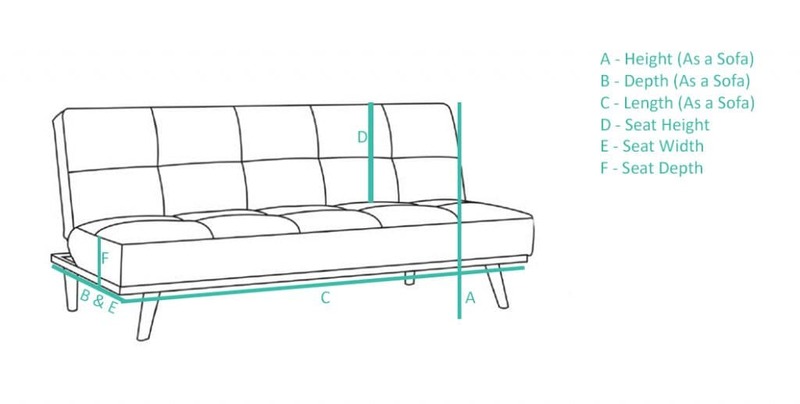 We have created a handy measurement buying guide to help you help you along the way. 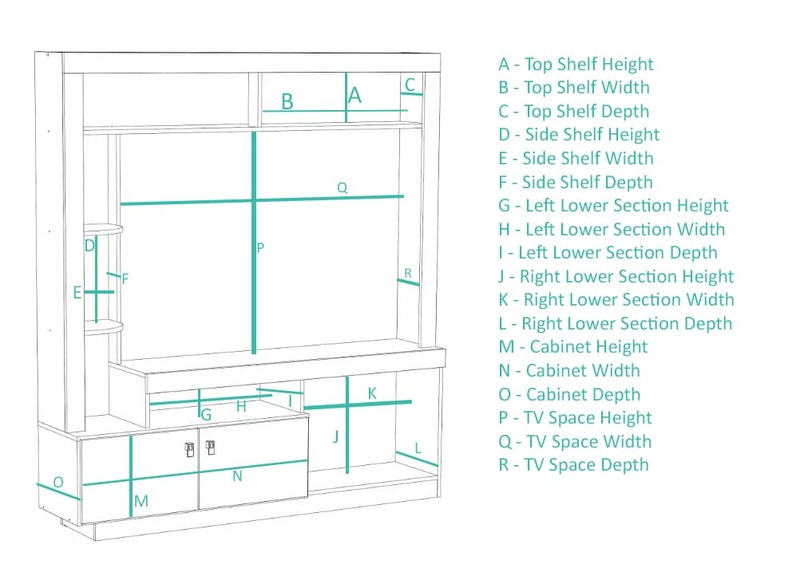 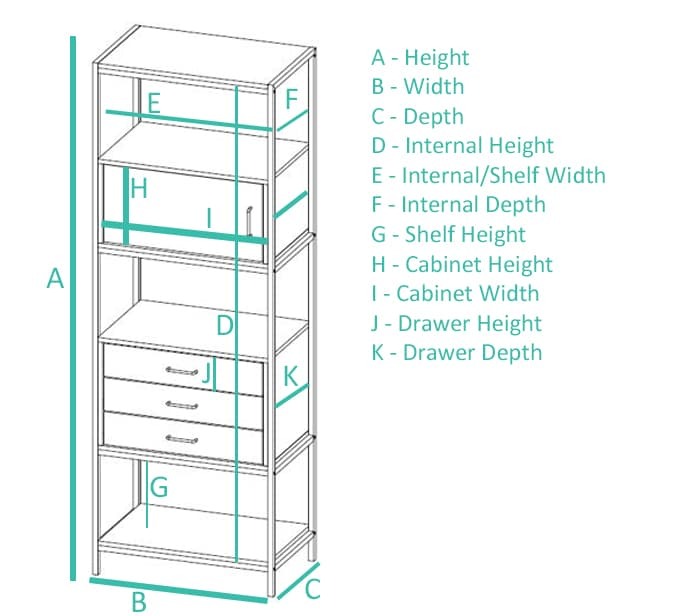 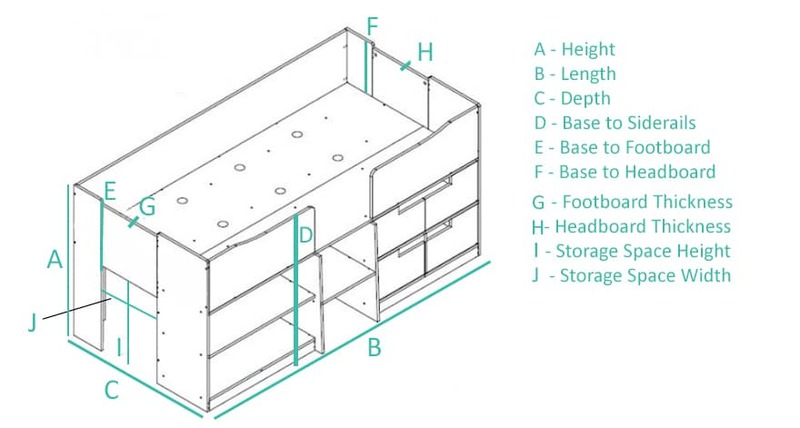 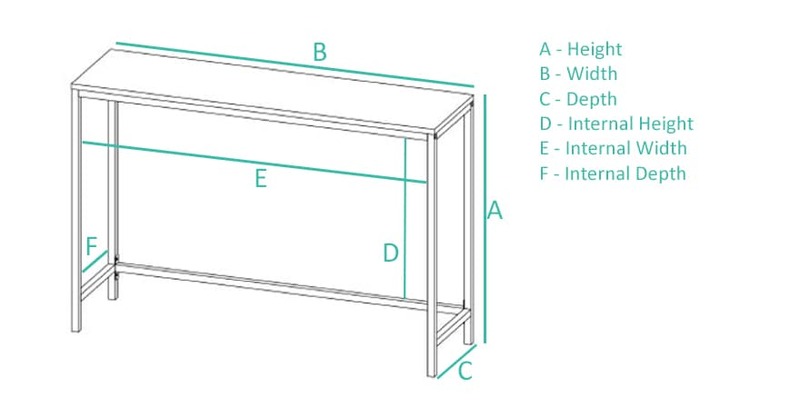 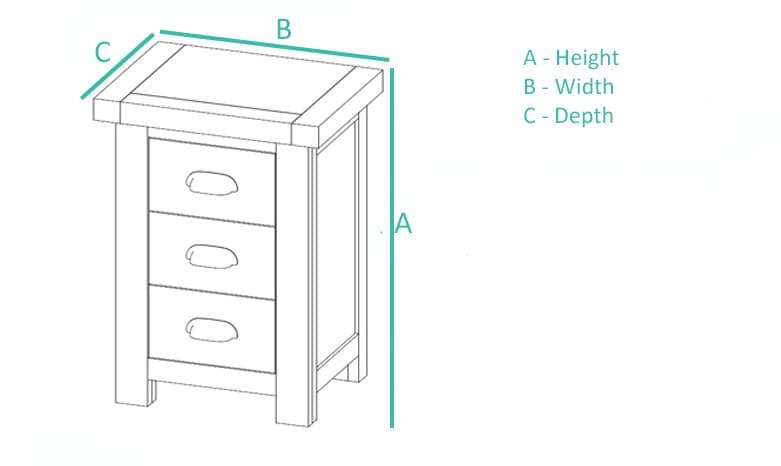 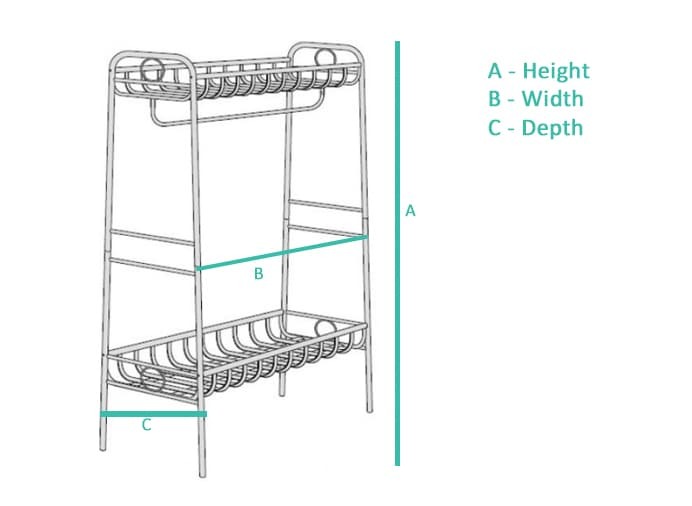 • Are the dimensions perfect for your room? 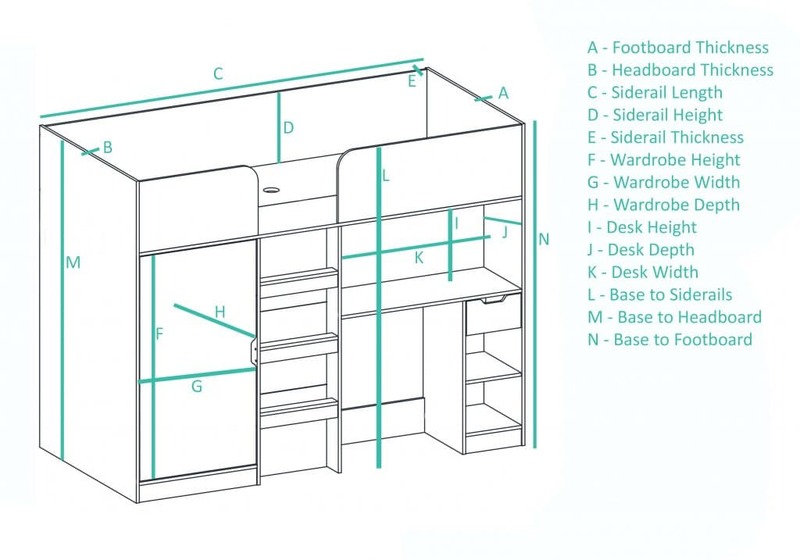 • Can the furniture fit through your doors, stairs and hallways? 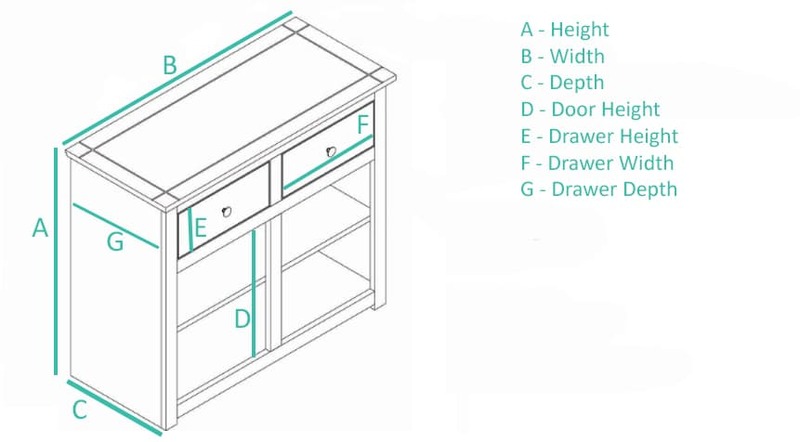 Luckily for you, the majority of Birlea products are self-assembly so they arrive in boxes which allows the furniture to access any room. 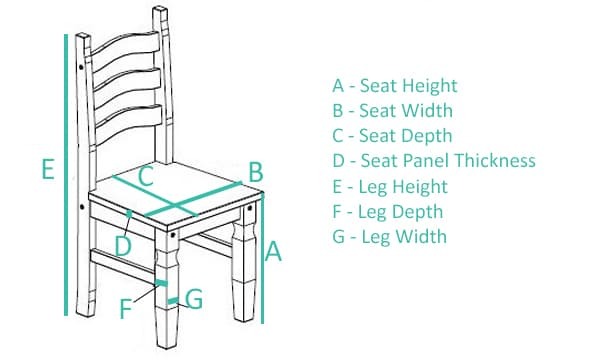 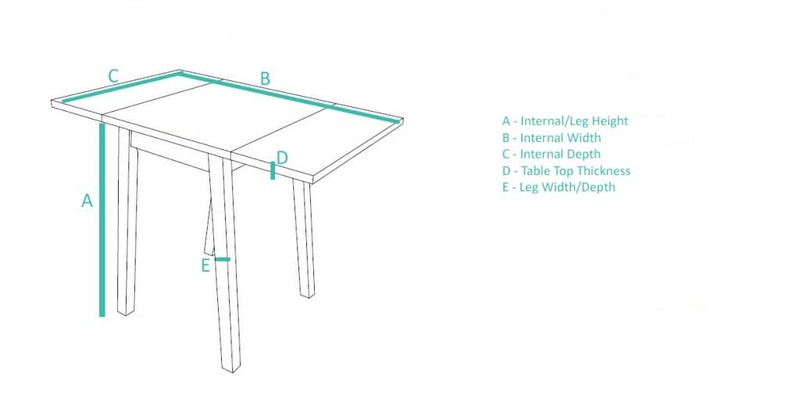 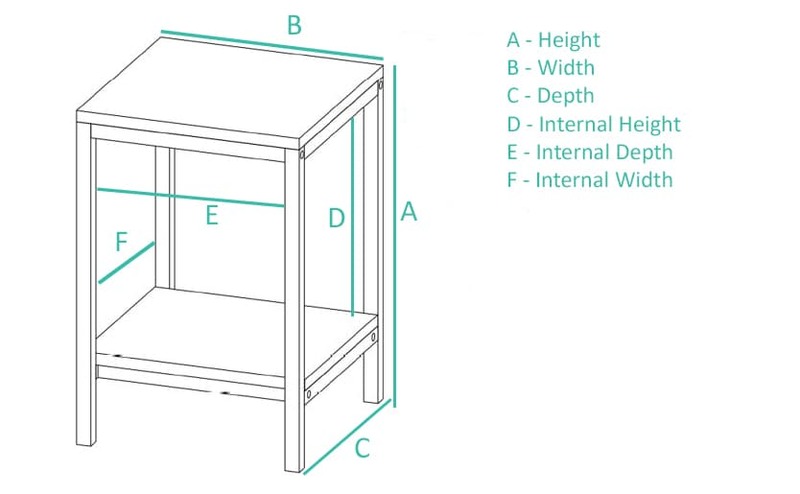 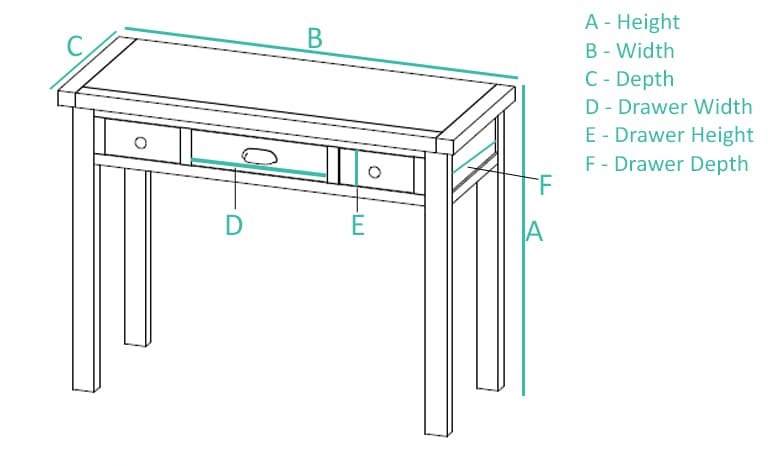 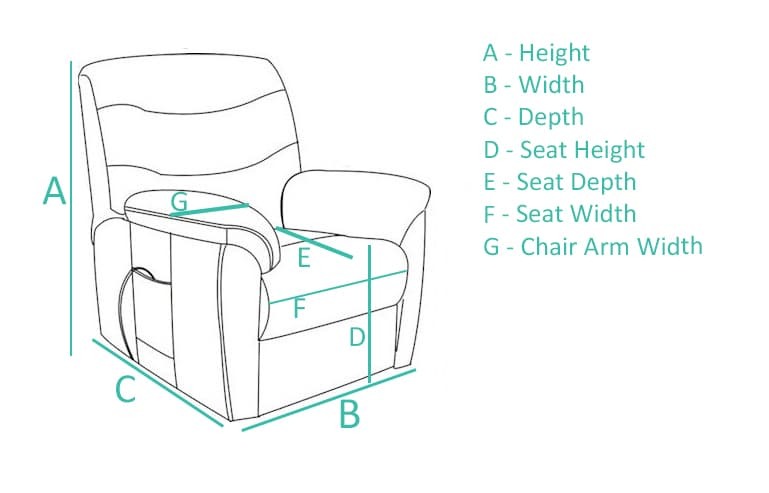 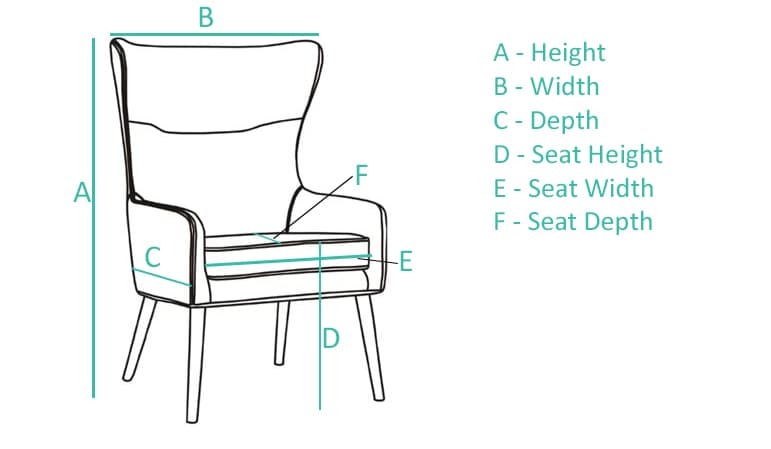 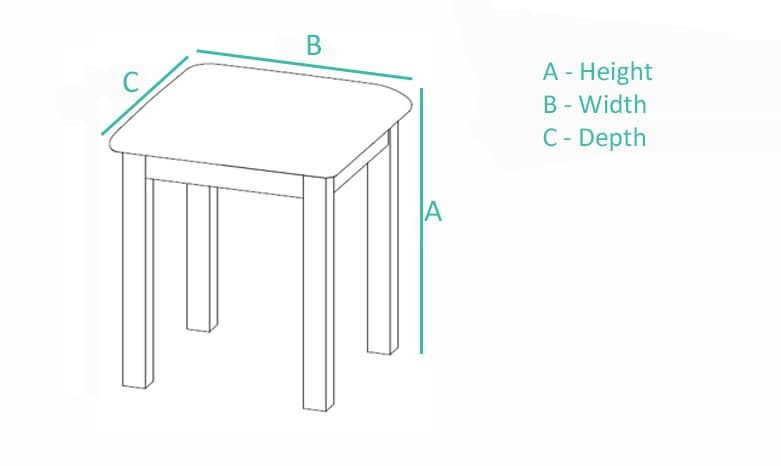 As measurements can be confusing and misleading throughout the different ranges of furniture, we have created a guide for ease. 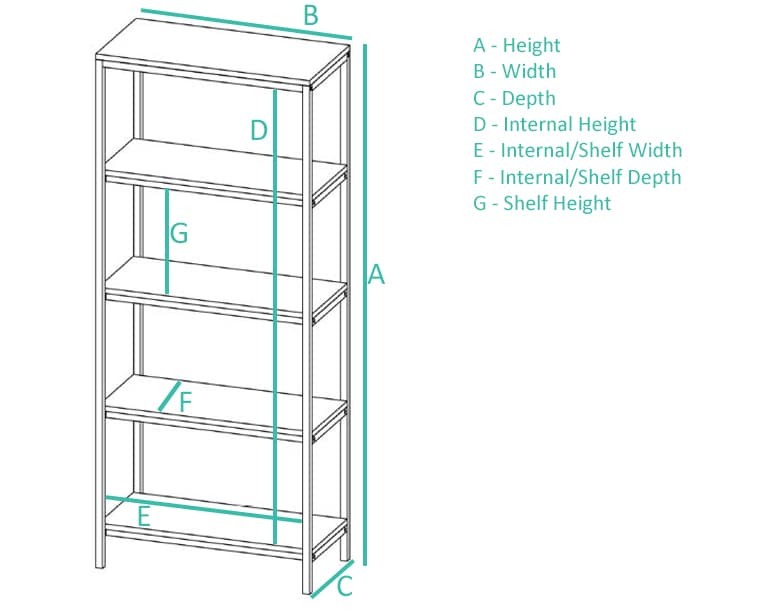 This guide will explain what measurement is where on each of our product type to make our dimension diagrams on each product page simple to understand. 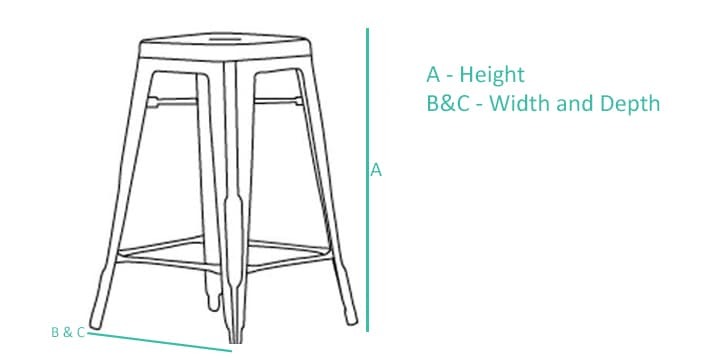 Please note: Our measurements are taken from the highest/widest point of the furniture. 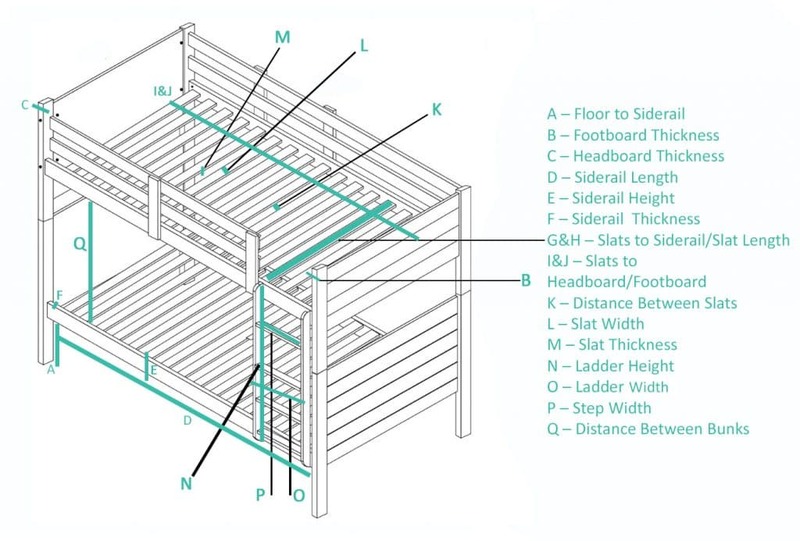 *Please note: The clearance space is the height from the floor to the bottom of the footboard/side rail. 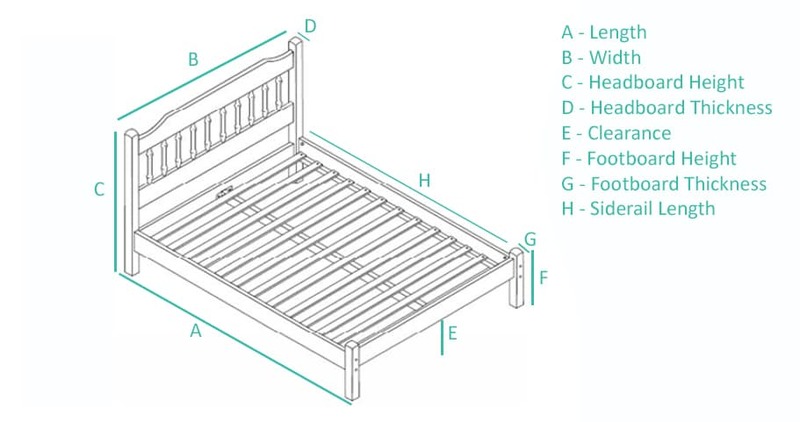 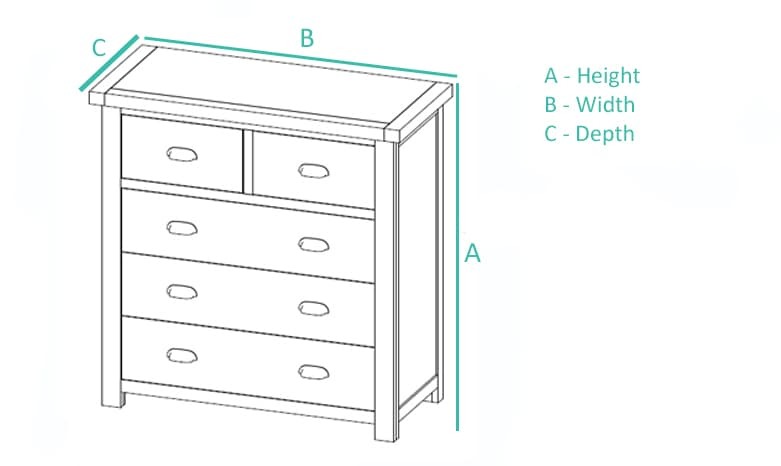 This measures the space for storage underneath the bed. 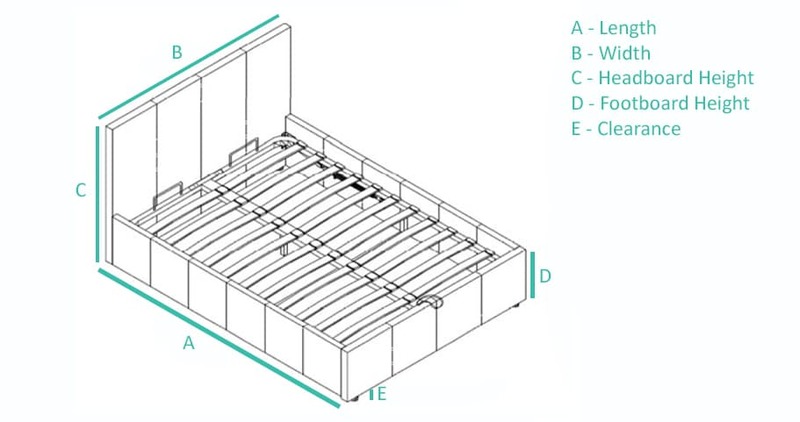 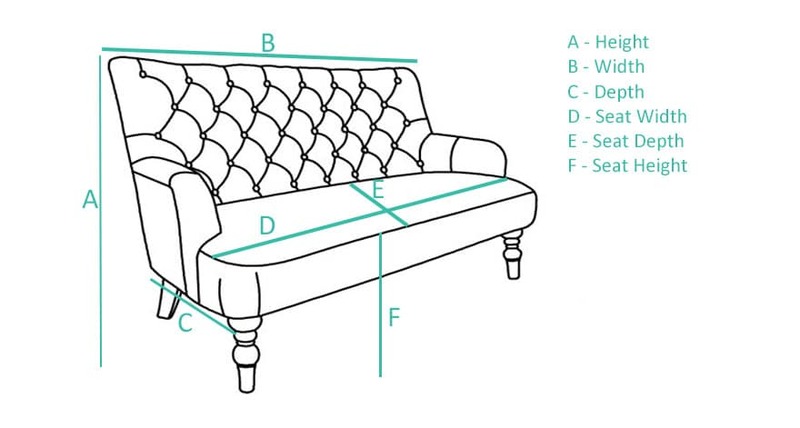 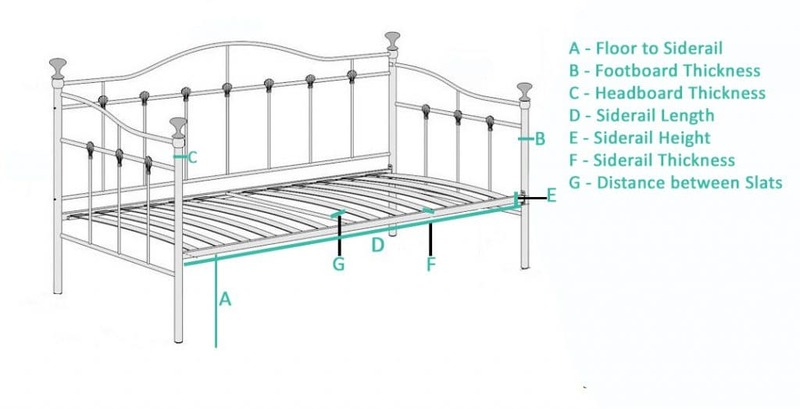 *Please Note: Sofa Beds are also measured as a bed – this will be from the widest/highest part. 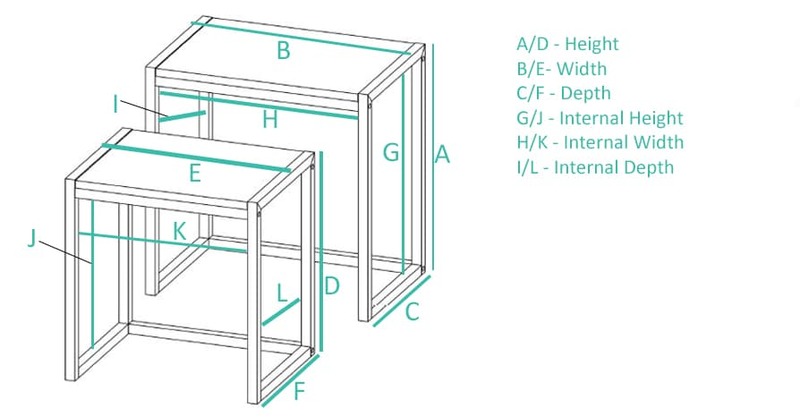 The length would be C, and the depth would be F.